Honda Powertrain Warranty to 3/30/2020 or 100,000 km! One Owner. Police Report on the Carfax Report resulted in No Damage to the Fit. 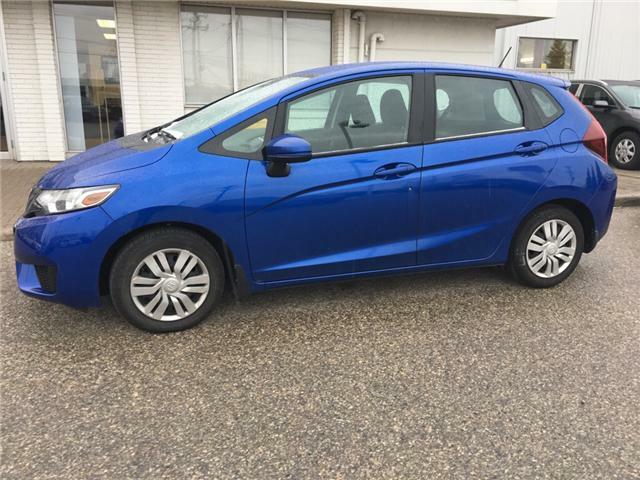 Leased New Right Here at Waterloo Honda. Sold Pending Pick Up...Back Up Camera, Bluetooth, Heated Seats and more! 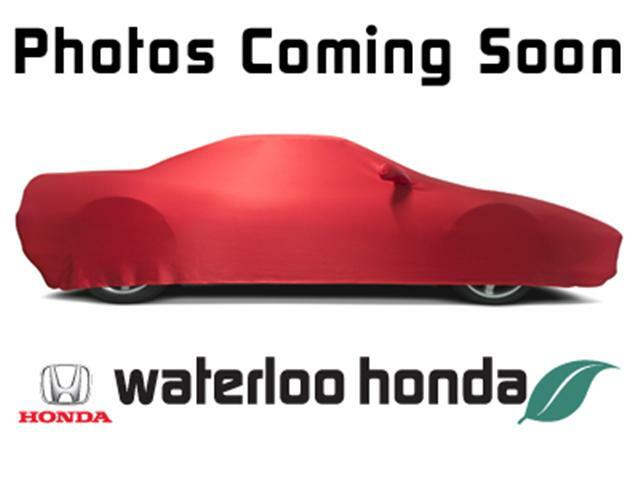 Sold Pending Pick Up....Leased and Maintained Right Here at Waterloo Honda. 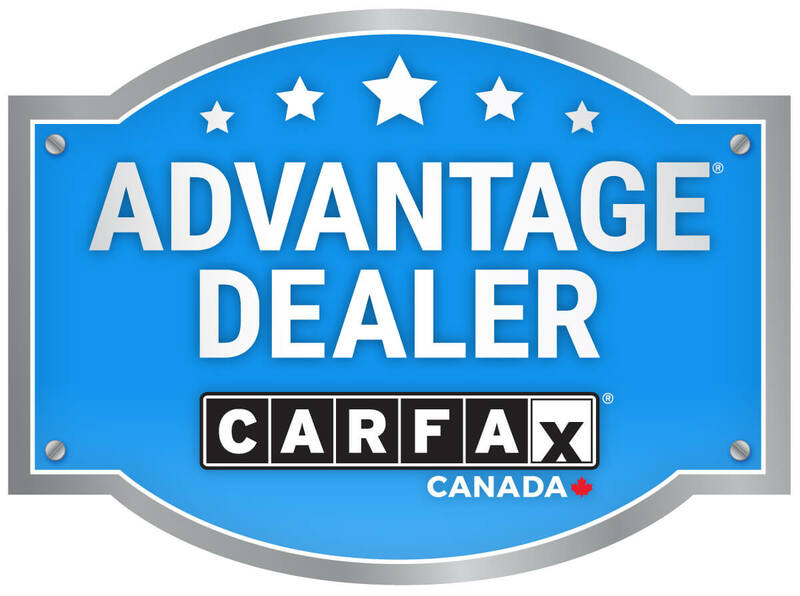 Carfax Vehicle History Report Indicates No Accidents. Honda Certified Powertrain Warranty to 3/27/2022 or 160,000 km! Price is + HST and Licensing Only. No Hidden Fees!